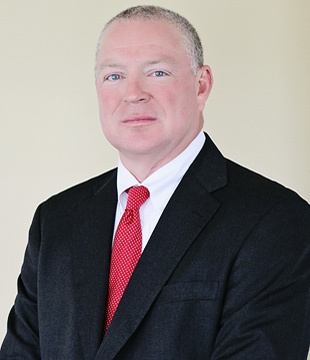 Having worked at one of the largest law firms in the state as a defense attorney for six years, Mr. Harbin moved to Anderson in 1996 and began using his experience to help individuals with serious personal injuries. Mr. Harbin has a number of high profile cases to his credit including the Charlotte Motor Speedway bridge collapse. Mr. Harbin is a member of the highly prestigious Multi-Million Dollar Advocates Forum, an honor given to less than 1% of all U.S lawyers, and he has been named as a Top 100 Trial Lawyers by the American Trial Lawyers Association as well as the Best Lawyers in America© 2016 and 2017 lists. Tony is also AV Peer Review Rated by Martindale Hubbell, the highest possible rating for ethical standards and legal ability, and was selected to South Carolina Super Lawyers 2011-1013.